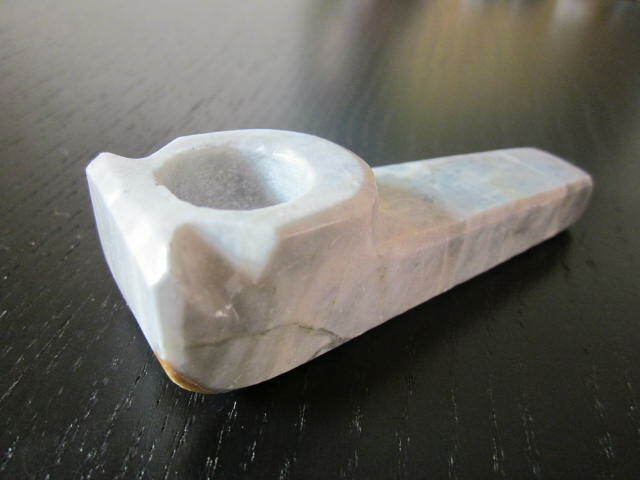 Home > Shop > Natural organic onyx stone smoking pipe. 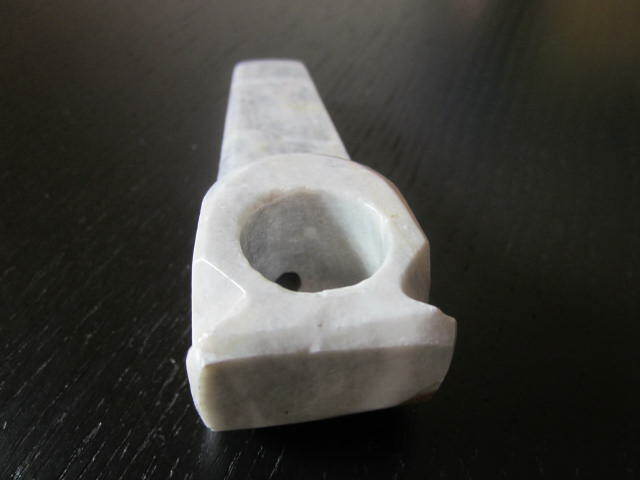 Natural organic onyx stone smoking pipe. 3.5" long Natural organic onyx stone smoking pipes for weed with free gift.with free local shipping. 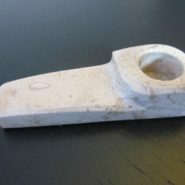 Great gift for anyone in love with natural organic stone pipe smoking. very unique item for the happy pipe smoker around the world and locally. why going to the local head shop if you can get your handmade stone smoking pipe right on the tip of your hands. 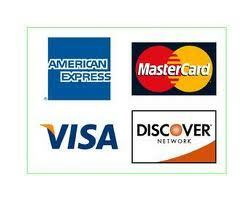 only click and get your new marijuana pipe.